Sensory bins are a simple and inexpensive learning tool that can benefit all children. Whether you are interested in incorporating sensory bins into your home, classroom, preschool, day care, or homeschool, this guide will provide you the necessary knowledge and ideas to get started. 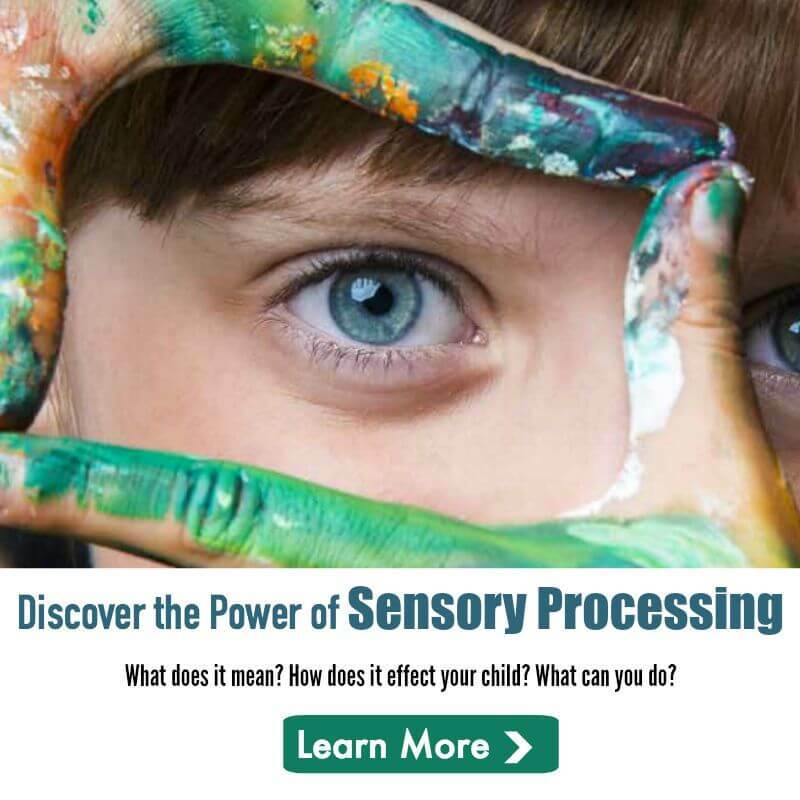 The Sensory Bins ebook includes idea lists, storage and money saving tips, information on using sensory bins with Sensory Processing Disorder, and helpful recipes. Author Sharla is an adoption advocate and homeschooling mom to seven kiddos. 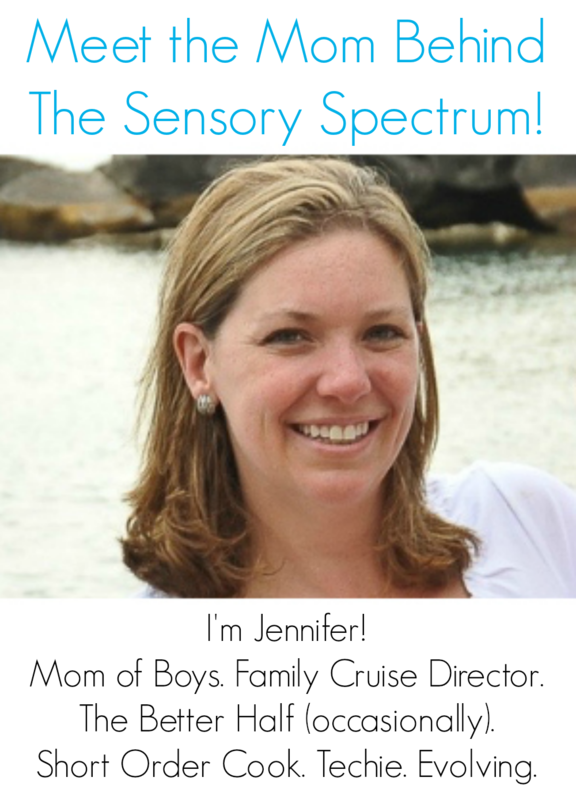 She often writes about sensory issues and special needs on her blog The Chaos and The Clutter. Please use the following affiliate links to purchase your copy.